On August 8th at 8pm we are having a moment to do some real energy work - to change the powerfield of the ages that has made people be blind to the reality of energy. With more energy awareness, the world for all of us must change and becomes a better place. 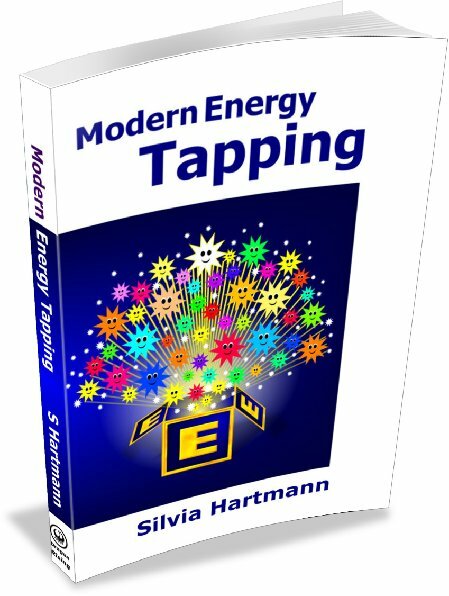 Here are some ideas for Modern Energy Tapping set ups or opening statements to use on World Energy Awareness Day and to help bring the light to many, many more. EFT does not cure cancer; but EFT can help cancer patients in so many different ways to feel better, feel stronger and have a different experience altogether as they move through the various phases of their treatments. This important EFT case story by Denise Jacques shows that EFT practitioners need not be afraid of working with cancer patients and that wonderful, positive, beneficial results occur when we address the energy system with EFT. J. B. Rhine, who began investigating paranormal phenomena at Duke University in 1927, conducted a series of experiments whereby volunteers had to predict a suit of cards from a choice of four. He conducted many experiments, and his data showed a small statistic anomaly but it wasn't enough to convince the skeksis that was really something to ESP or, as you might term it, "being lucky at cards". Theoretically, everyone should "get lucky" some of the time. I just came across this article, originally written for the StarFields group, from 2004. It contains a very interesting EFT pattern that can be used with all manner of unrealistic "feelings" and the example is that of "feeling poor". There was a complete family organisation around the mother's coulrophobia which also included that all TV had to be pre-recorded, checked for clowns or clown-like occurrences in cartoon or live format and then the family could view it. This is a classic case example of how coulrophobia - a fear of clowns - was successfully treated with EFT Emotional Freedom Techniques. Now this person has always had very low self esteem, as they say; and even in spite of many, MANY years in personal development, and even though there was some small improvement, they talked of there being "this dark core, this real darkness, that I can never seem to shake off". 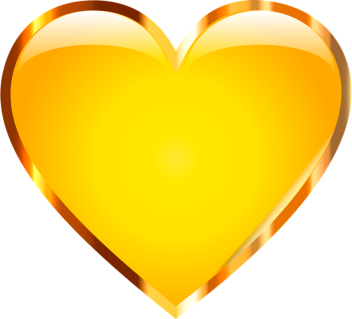 Here is a practical, real life case for just how USEFUL it is when people know how to do EFT - the example of an author writing their first book, and using EFT to sort out not just their attitude, but also their writing skills, thus setting free the "heart of gold", the true message that comes from the heart, and allows it to be heard. EFT & Money - tips from Dr Hartmann on how to use EFT Emotional Freedom Techniques to remove blocks to earning more money, and having more money in your life. A running joke in the EFT community is the person who mails, calls or raises their hand and asks, "I have this terrible headache. What opening statement (set up) should I use?" Obviously, the set up is "I have this terrible headache!" Here is an example on how to spot the right set up or opening statement, so that the person can know what they should be tapping on. Bad dreams and nightmares are a very disturbing proposition; it's always well to keep in mind that these are manifestations and symptoms of an underlying problem, and never a problem in and of themselves.